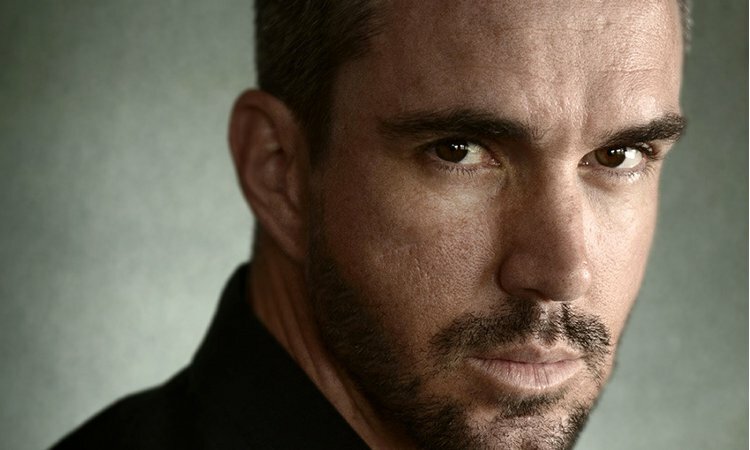 Kevin Pietersen, the highest England run-scorer of all time, and “England’s greatest modern batsman” (Guardian), has made headlines both on and off the field for his match-winning talent and assured character. Since his international debut in 2005, Pietersen’s flamboyant and innovative style has made him a hero to many. In Autobiography, he tells his own fascinating story, from his childhood in South Africa, through the highs and lows of his international career, to the more recent Ashes tour experience in an entertaining and personal way. A skilled showman as well as natural sportsman, always exciting to watch, this evening presents a rare opportunity to meet one of the world’s cricketing icons. Unmissable. Please note that this event is now in St Swithin’s Church. If you’ve already booked places, we have sent an email to confirm this change.